Mmakhotso Lamola completed her postgraduate honours degree in Architecture at the University of Witwatersrand this year. Originally from Gauteng, she studied her undergraduate degree at the University of Cape Town, where she undertook two years of practical experience as an intern for Noero Architects. She is inspired by place and emotion, and how the two intertwine when thinking about cities, design and people’s experiences. 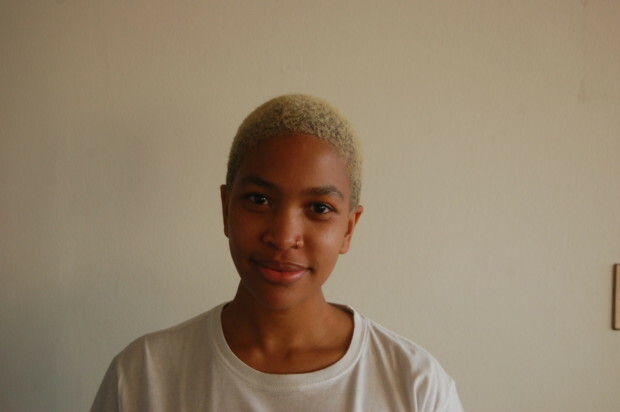 For her Master of Architecture degree, she focused on public buildings and urban design schemes that promote social development in inner city suburbs such as Hillbrow and Fordsburg. 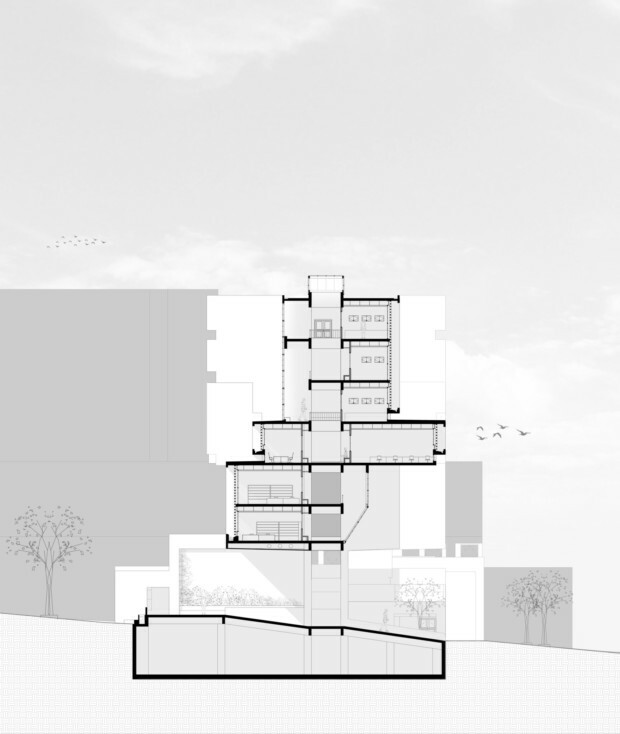 Concept for Research Lab for the Sydney Brenner Institute for Molecular Bioscience. Tell us about some of the themes and ideas that you’ve been exploring in your student work? 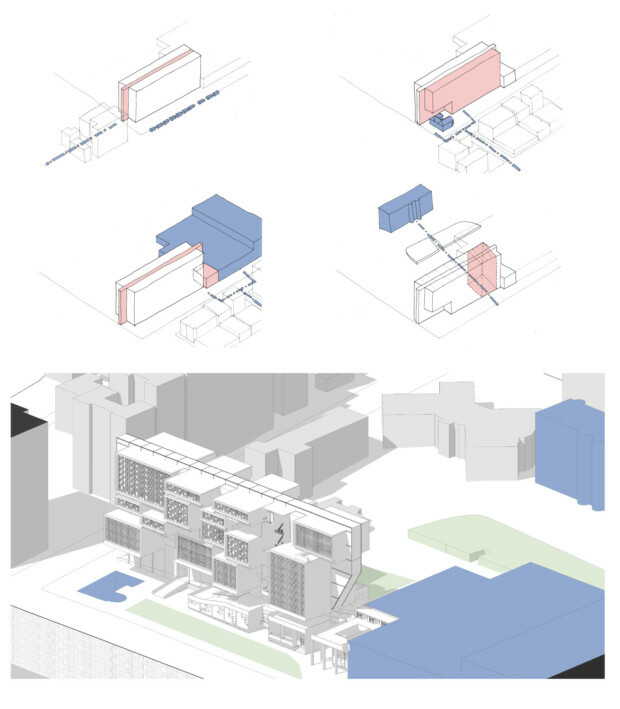 The themes I have focused on within my student work are concerned with creating atmospheres and spaces that connect to a greater urban context. 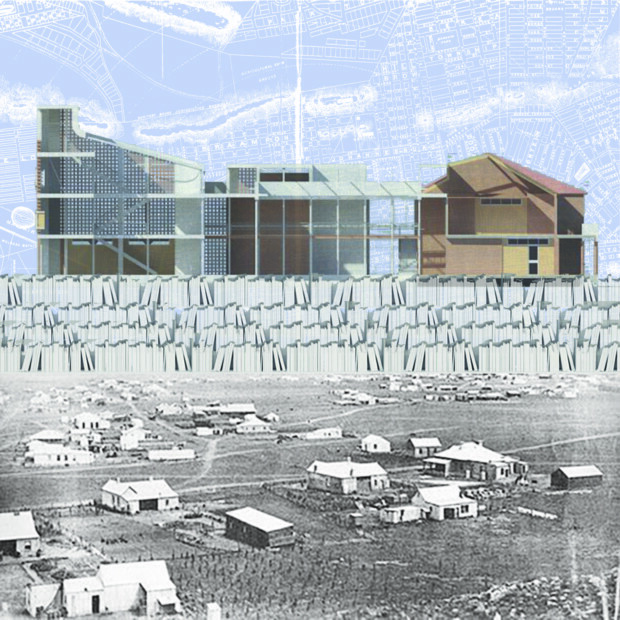 My first semester project was about creating a network within the urban context of Fordsburg using memory markers, mainly in the form of buildings, to instil familiarity and therefore create a sense of belonging. 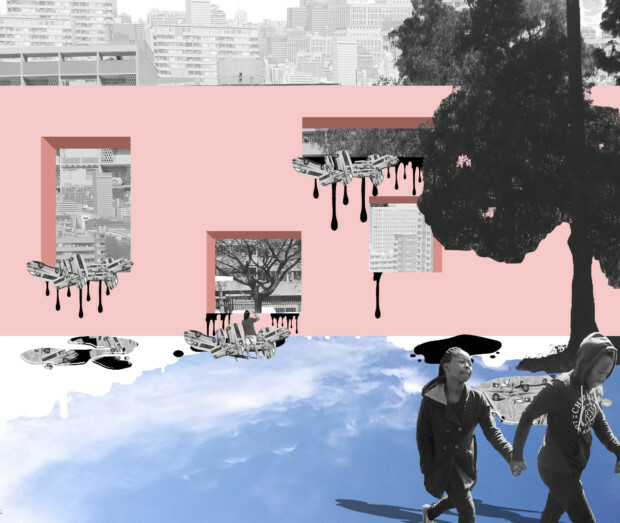 This project speaks to what has become my main interest in my studies, impacting on the “psycho-sphere”, or the emotional landscape of the city, in terms of who lives there, how they live and how a physical plug-in such as a building affects their lives and ways of being. 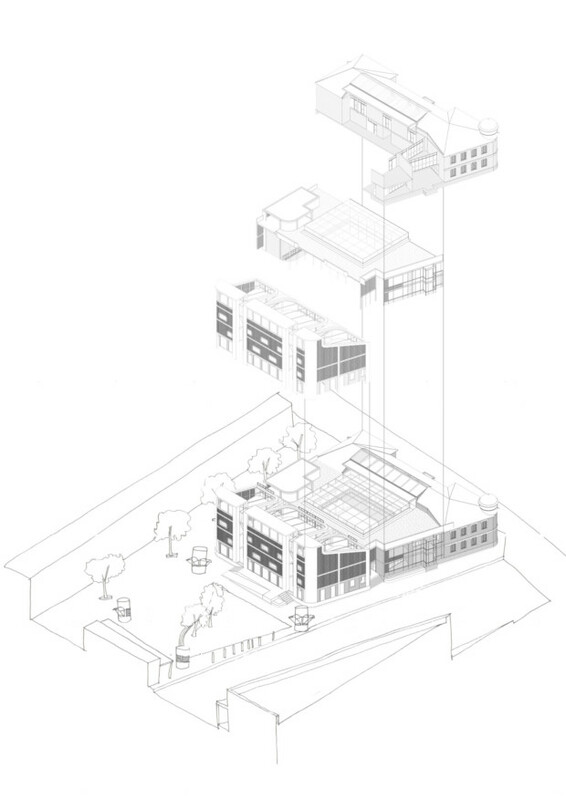 Concept for the Fordsburg Library in Fordsburg. What has your experience as a student been? Being an architecture student is hard work. Sometimes it’s hard to see the bigger picture when confronted with a problem. Through working and reworking solutions and trusting oneself there will always be a satisfactory result. The most valuable lesson I have learnt is that there are many solutions to one problem and so when things seem hopeless you just have to keep pushing — such is architecture and also life. What makes up your creative process? My creative process at a university level starts with analysing the existing site context and social structures, and establishing this in relation to the given brief of the project. Sometimes a concept for a building will arise soon after site analysis but most times a concept reveals itself when you begin sketching, imagining what the place needs to be or figuring out what form the building will take on the site. As I start placing the required spaces as per the brief and start establishing how people will move through a building, the form changes and adapts. Simultaneously I start thinking about materiality and surfaces. Because there is not a step-by-step list to follow and my creative process requires a lot of simultaneous thought, reworking and taking a step back from my work becomes imperative. It’s a cyclical process of zooming out to an urban scale and focusing in right down to technical detail level. 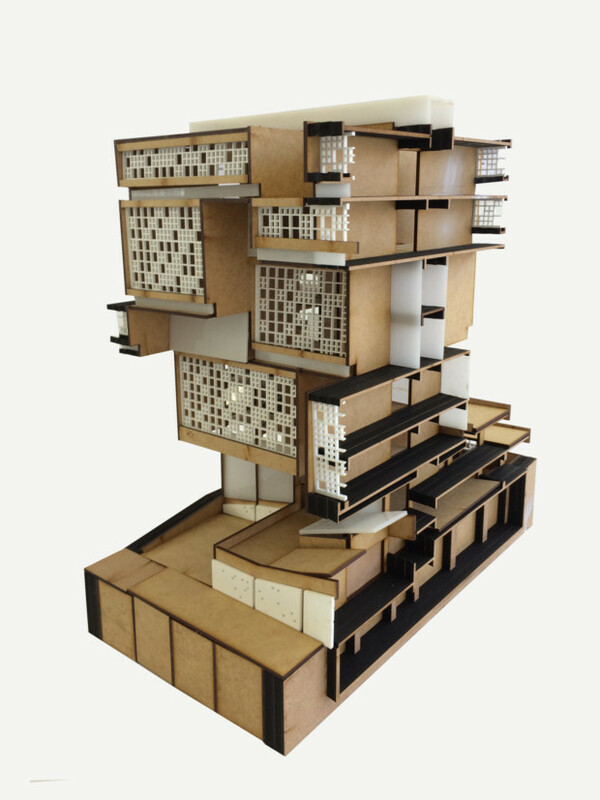 Physical model of Research Lab for the Sydney Brenner Institute for Molecular Bioscience. What excites you most about the South African creative industry? Whatever skill or knowledge you have cultivated, there is always an opportunity to incorporate and collaborate with creatives of other disciplines. 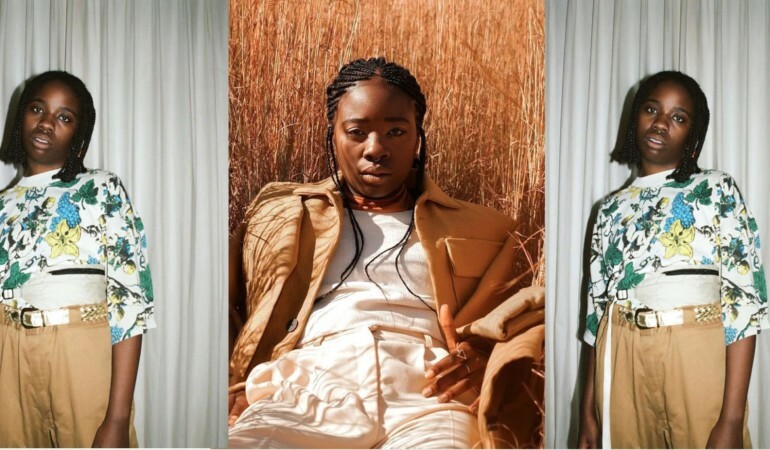 South African creatives seem to be interested in the “in-between”, and I think that is why the industry is synonymous with fresh and intriguing work. I see myself with a practice, since architecture is my first love, but mostly engaging with the “in-between” of the creative world. 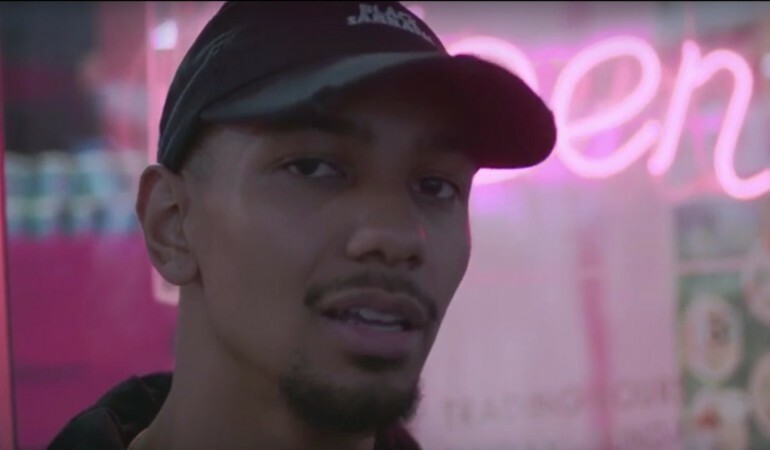 I would like to have furthered my research into the idea of impacting on the emotional landscape of the city through artistic means and place-making. The best advice I have received during my studies is: “To be an architect you have to be a little bit of everything else.” If I continue exploring all the fields that I am interested in, it can only feed and nurture my career as architect. 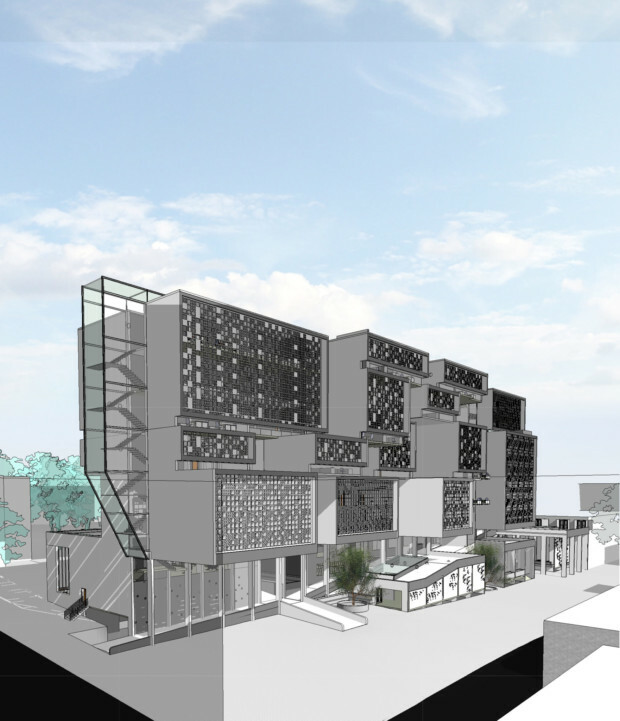 Research Lab for the Sydney Brenner Institute for Molecular Bioscience located in Hillbrow health precinct. Research Lab for the Sydney Brenner Institute for Molecular Bioscience.